In another yard many years before. Just as great grandma many years ago. Cultivate and weed them so they will grow. The examples of the previous generations. 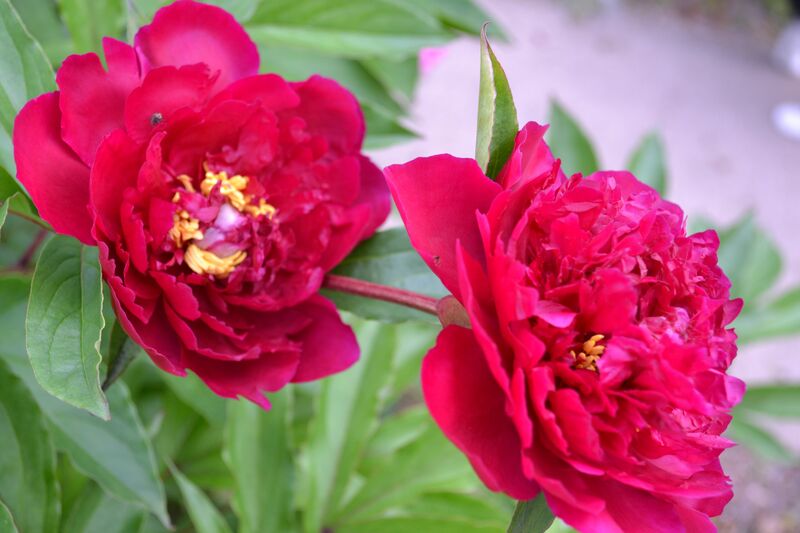 This entry was posted in Blog, Family Memories, Photography, Poetry and tagged Family, History, Minnesota, Peony. Bookmark the permalink. Gorgeous colour, and a lovely history. Your post is very poignant.